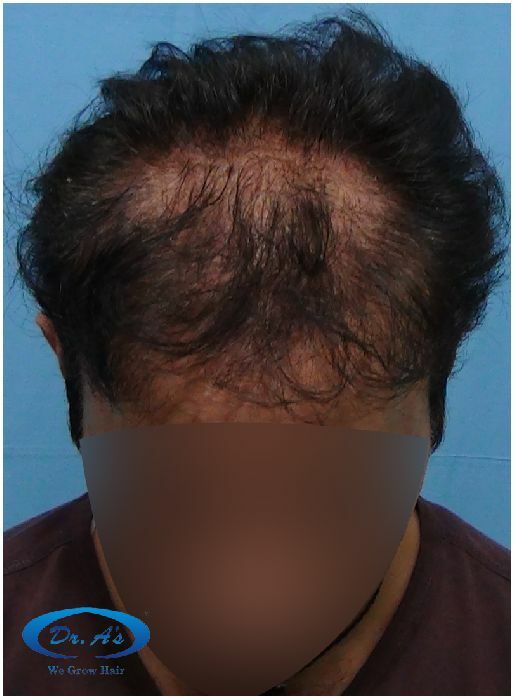 Patient had ?4000 strip/FUHT grafts done at some other clinic in 2011. 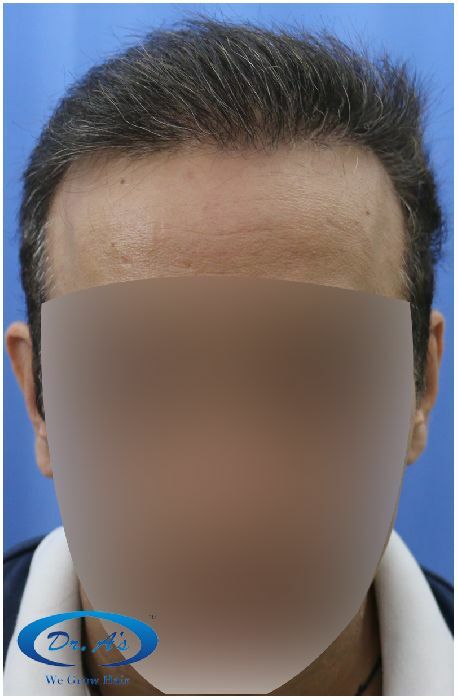 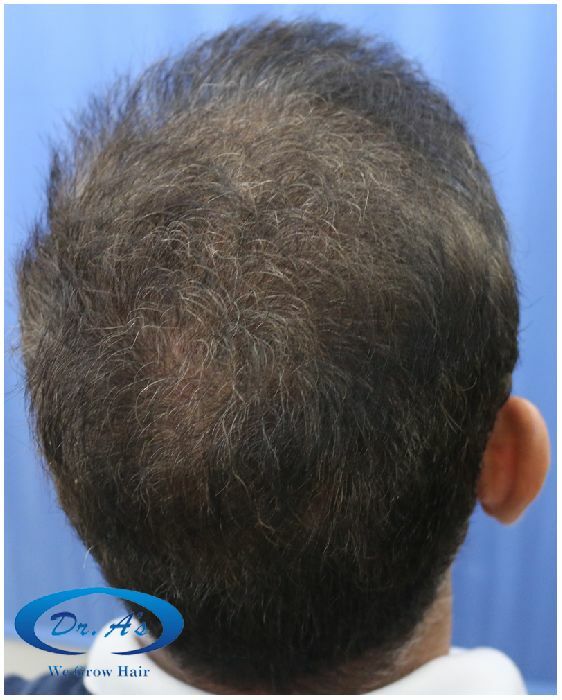 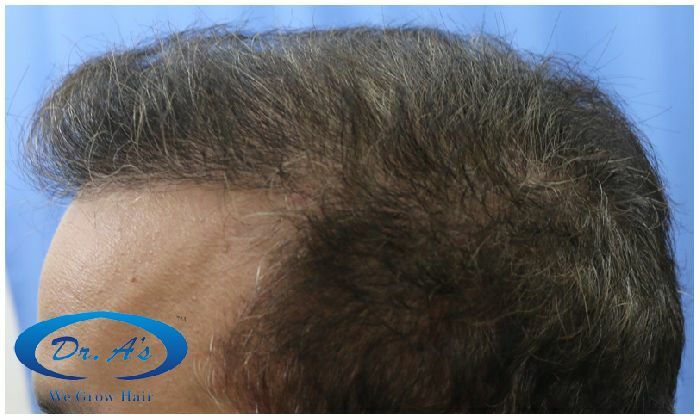 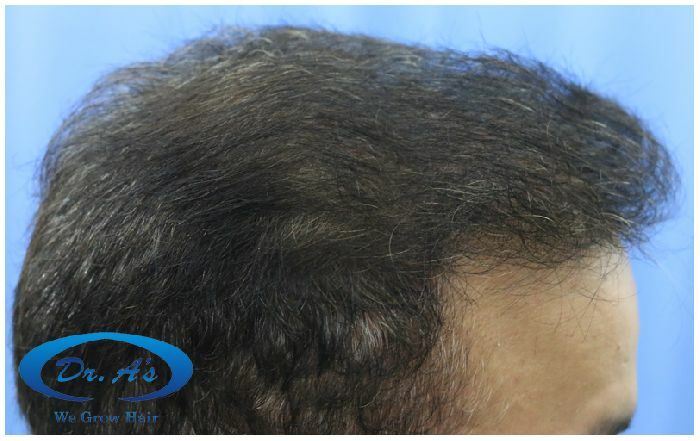 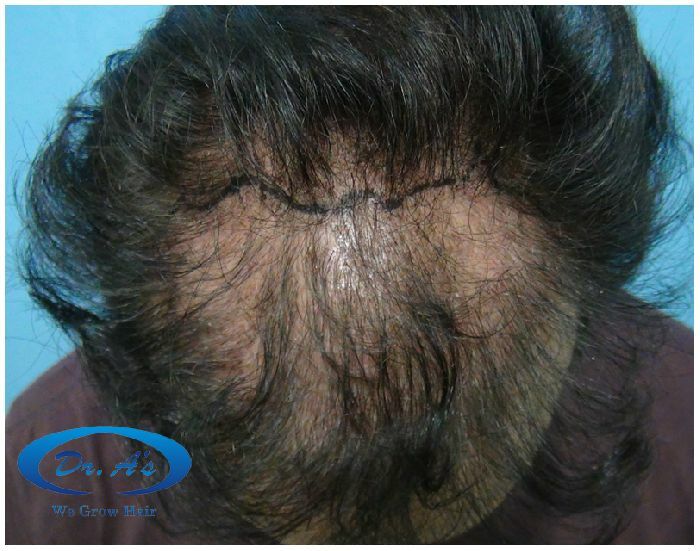 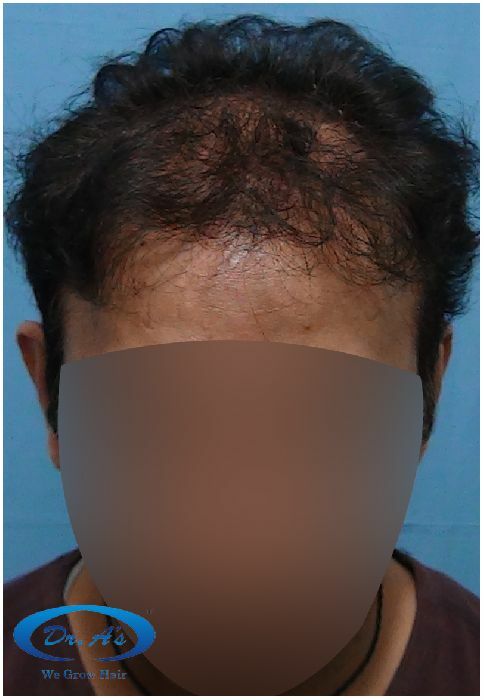 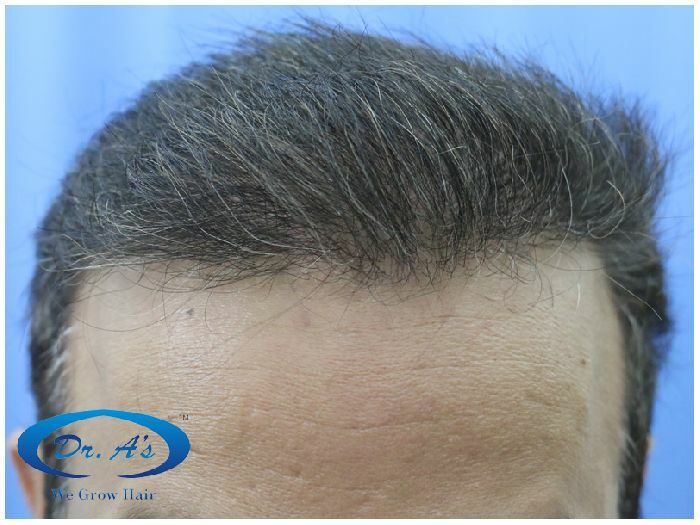 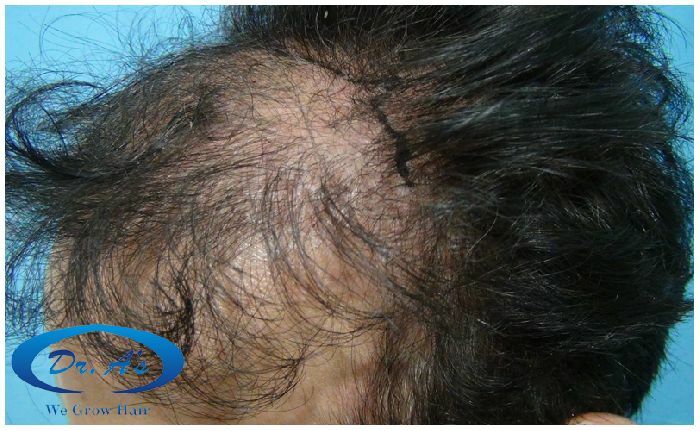 Repair Hair Transplant at Dr. A’s Clinic on 9th Nov 2013. 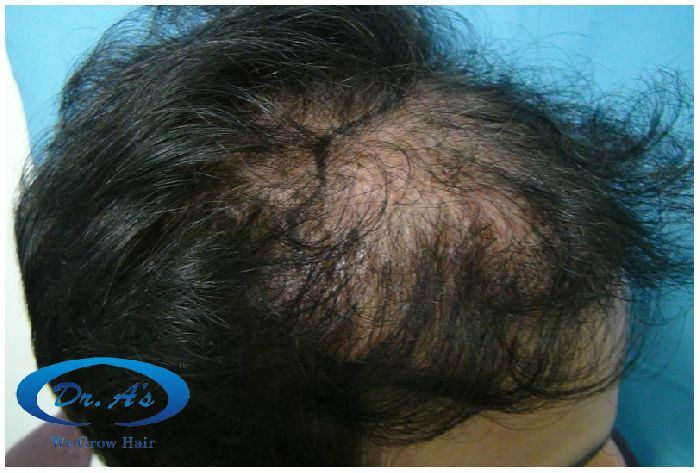 A131 (Repair HT) – 2541 strip/FUHT grafts - 24 months update- Dr. A's Clinic from Arvind poswal on Vimeo.